The Fujifilm XF 55-200mm f/3.5-4.8 R LM OIS Lens provides portrait-to-telephoto length coverage and is well-suited for larger-area portrait shooting, landscape, wildlife, and travel photography. It comes equipped with a unique multicoating that substantially reduces flare and ghosting. The speedy autofocus (0.28 seconds) is smooth and quiet and can be operated while shooting video. 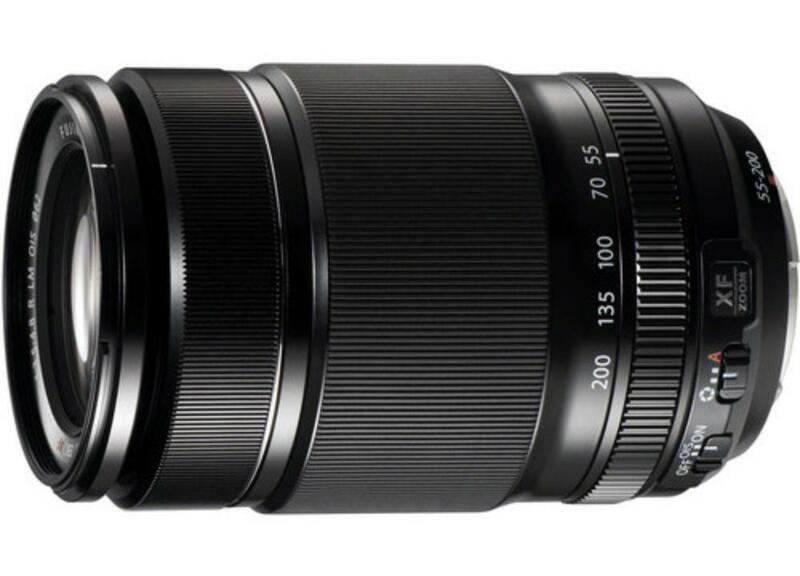 This lens is for Fuji (X-Mount) cameras only and is designed for cropped sensors.